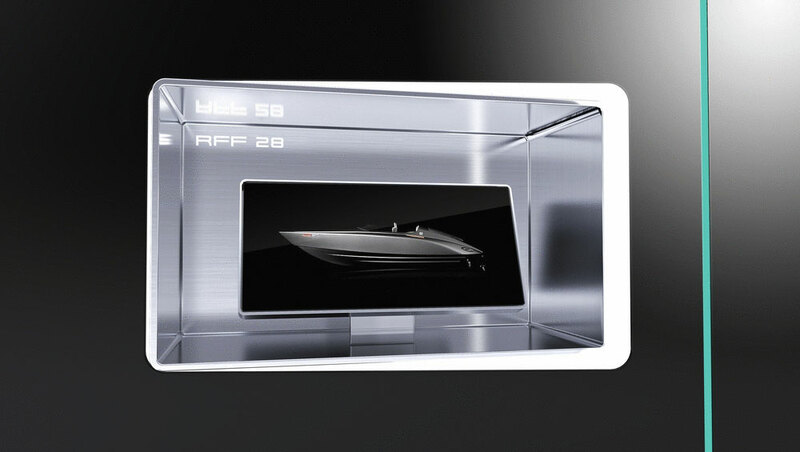 Some of the surprises that this calendar will offer its very lucky owners each day include a Porsche Design P’6910 Indicator in rosé gold, an individually customizable Porsche Design Kitchen P’7340 and a RFF28 motor yacht, eight and a half meters long designed by Porsche Design Studio! 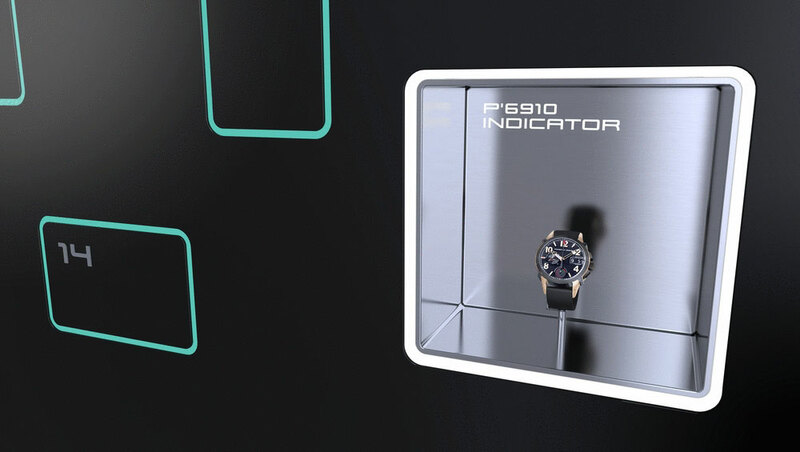 The P’6910 Indicator chronograph consists of approximately 800 individual components, hiding a 6036 movement from Eterna while the exclusive P’7340 Kitchen boasts of an innovative frame construction and is a beautiful creation made from a combination of aluminum, wood and glass. The powerful RFF28 motor yacht has a 525 hp Mercury engine and reaches top speeds of up to 92 mph (148 km/h). The luxurious cockpit interior features custom-made teak sole and adjustable upholstered sporting bucket seats. A luxurious motor yacht, it will truly appeal to all. Besides these exclusive offerings, the 24 windows in this unique calendar have many other surprise goodies. These include 18 carat yellow gold sunglasses, fine writing tools, timeless cufflinks and the premium running shoe Bounce:S, the limited edition leather blouson made from hand-woven lambskin nappa, as well as a travel assortment from the French Classic luggage series. 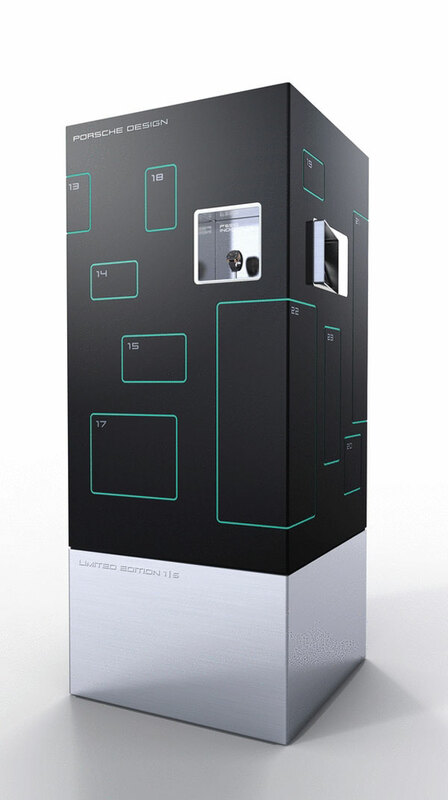 While some products are hidden inside the window, the rest are represented symbolically on aluminum plates. Sure to make for the most awesome Christmas gift for your man, this exclusive Porsche Design Advent Calendar, strictly limited to five in number, is available worldwide on request via the Porsche Design Stores.